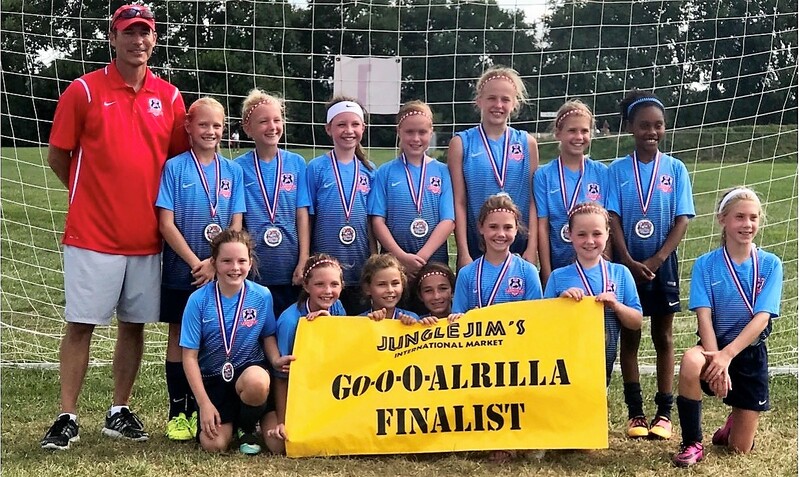 Go-o-o-alrilla Finalists, 2007 Girls Red! Congrats on the finalist medals go to the 2007 Girls Red team, coached by Matt Schweder. Way to represent the club, ladies!